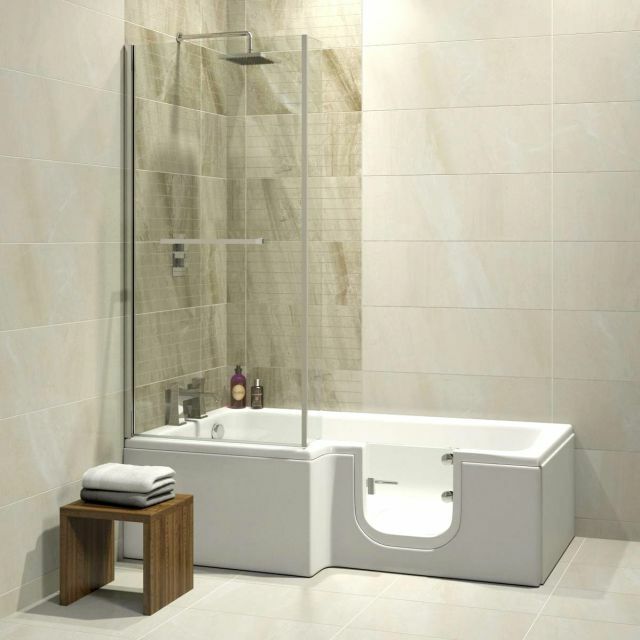 Taking an L shape in its design footprint, the Solarna adds valued extra space to the combined bathing and showering areas. 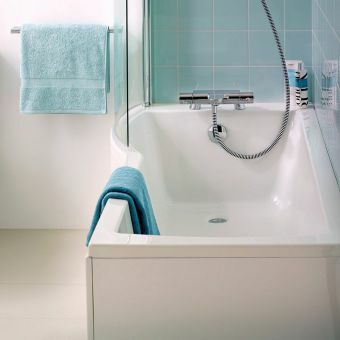 Created to give as easy an access point as possible to the bathtub, the BatheEasy collection by Trojan ticks all the right boxes when it comes to design, function and longevity. 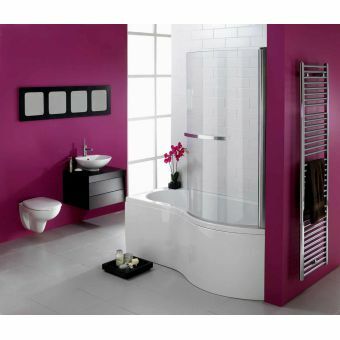 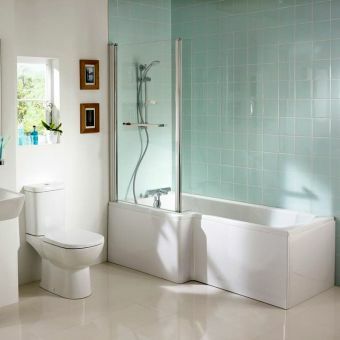 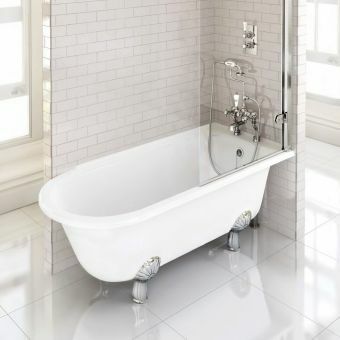 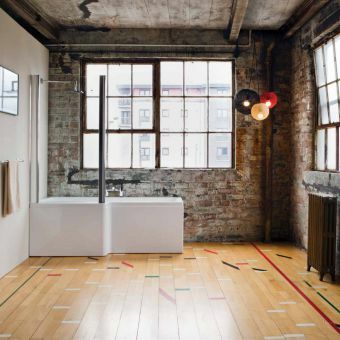 Suitable for use by the entire family, this accessible bath and shower space ensures and inclusive bathroom environment. 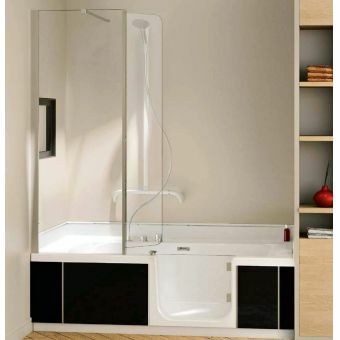 The access door is fashioned from toughened safety glass and is easily locked and unlocked via the manual system. 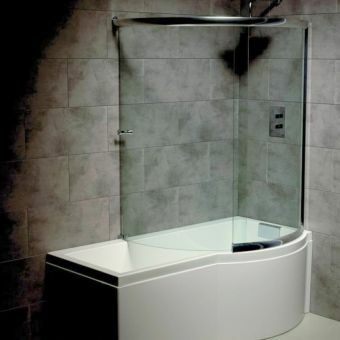 To facilitate the quick drainage of used water, a twin waste outlet is fitted so that there is no uncomfortable waiting for the water to disappear before being able to operate the door mechanism to exit. Supplied with a dedicated shower screen and front and end panels, the Solarna is a comfortable, stylish and expertly created unit that will serve you well for years to come.